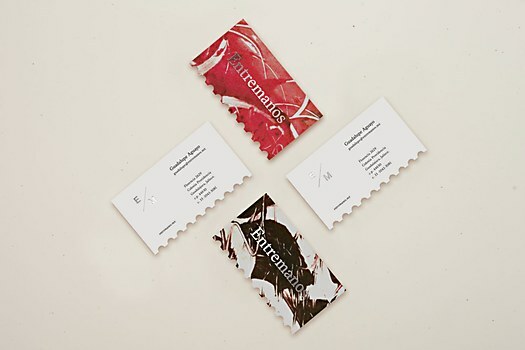 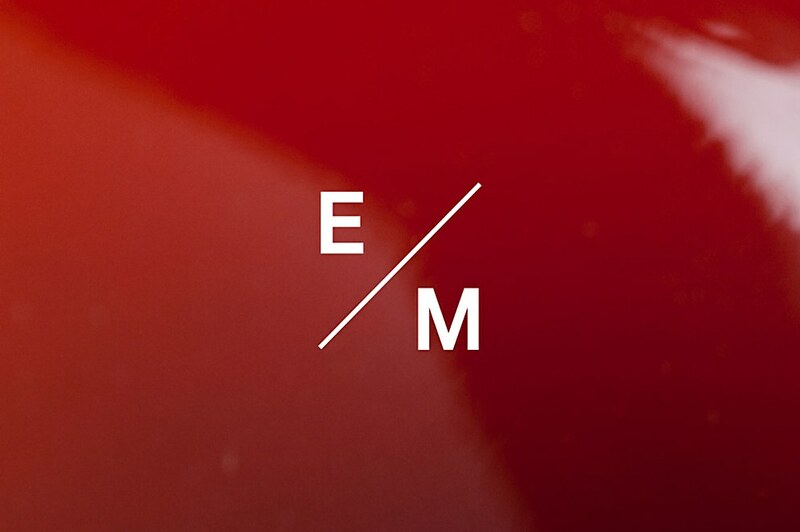 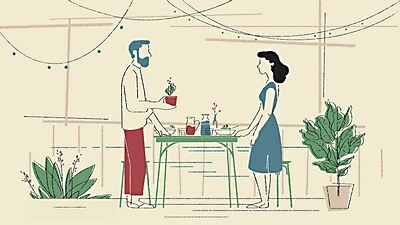 Entremanos, a wine label run by two brothers, presents the viniculture of Mexico, via collaborations with vintners of the Valle de Guadalupe region in Baja California. 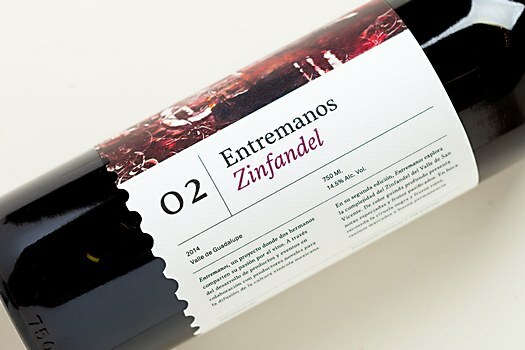 Design studio Análogo created an identity and packaging for Entremanos’s limited-release series of wines. 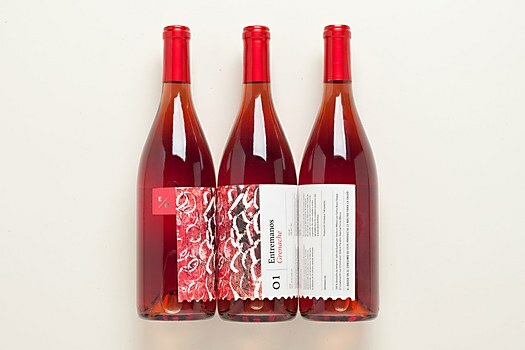 Each bottle features a clean, modern label and an abstract monotype print, made with a color palette inspired by the taste and terroir of the different wine. 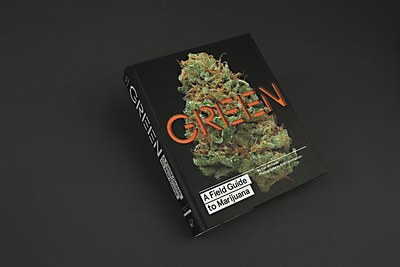 Pentagram's book design demystifies the subject of marijuana with clean infographics.